Last week Lil Wayne released the cover to his hotly anticipated album Tha Carter IV. 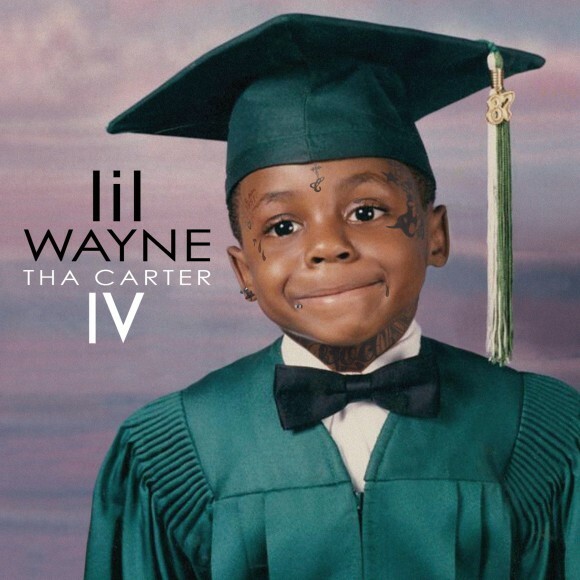 The cover seems to follow the footsteps of Tha Carter III, which had a picture of Wayne as a tattooed baby in a tuxedo. Lil Wayne Announces ‘I Am Music’ Tour! 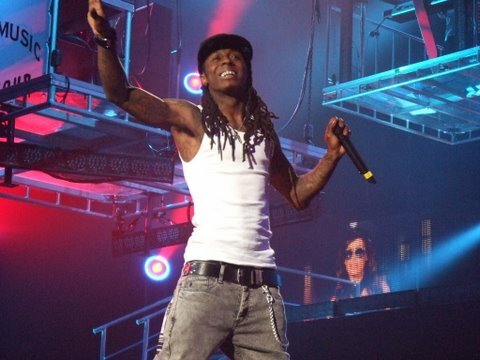 Lil Wayne show no signs of letting up as he announced the dates to his ‘I Am Music II’ Tour. It follows the widely successful ‘I Am Music Tour’, which was in support of Tha Carter III. I’ve been meaning to post this song, but time has gotten the best of me. Even after the success of ‘Deuces’, Chris Brown is still left with the task of fixing her career. Thankfully he has decided to put all focus in the music, which is inevitably the only way for him to regain his popularity. 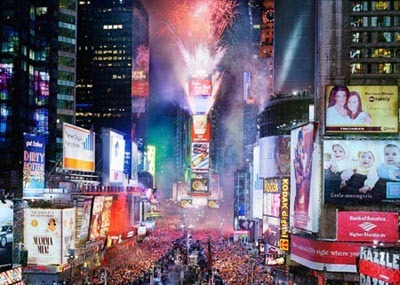 I still can’t believe that it’s 2011, but in the words of Jay-Z ‘on to the next one’. Before we do that I want to quickly post a few of the performances that occurred last night. I already did a post on Nicki, and here are a few more that I wanted to highlight. 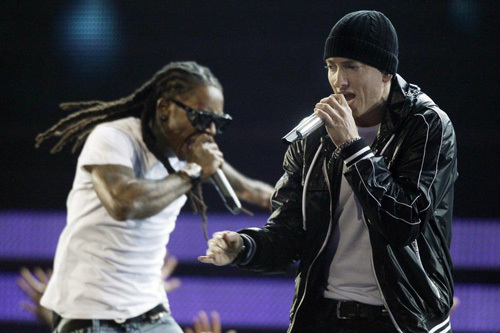 Last night Eminem performed on SNL brining Lil Wayne along for the ride. The pair performed their hit single ‘No Love’ together, and then each performed their own songs during the second set. 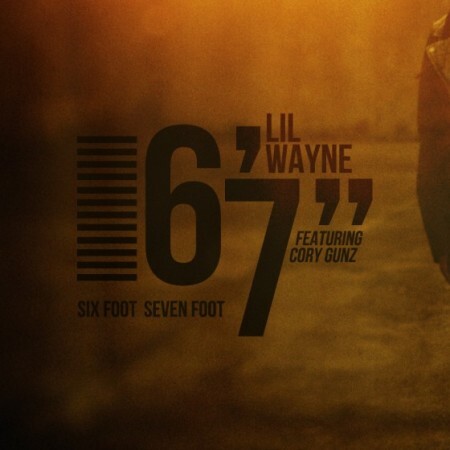 After a few weeks of quiet time Lil Wayne crashes on the scene with his new single ‘6’7′‘, the first single from his highly anticipated album ‘Tha Carter IV’. 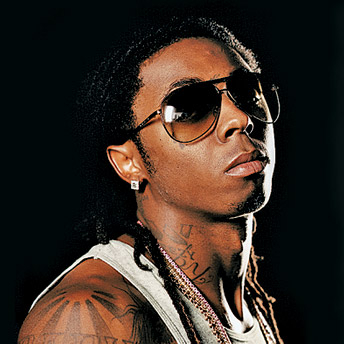 Reports are slowing coming in about the state of the ‘Carter IV’, the much anticipated album from Lil Wayne. According to Rap-Up, the rapper is looking to premiere his first single ‘6’7′ before the years end. The rapper has been surprisingly quiet since his return from jail, something I think is a good thing. Wayne was everywhere before he left. You could not turn on the radio without hearing one of his songs, either as a lead or featured artist. I have said it before that there is importance in missing an artist. While he released an album while he was gone, ‘I Am Not A Human Being’, the album was nowhere near the magnitude of ‘Tha Carter III’, nor was it meant to. 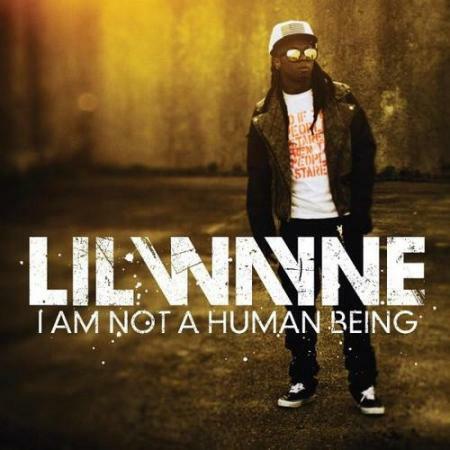 Will Lil Wayne’s ‘I Am Not A Human Being’ Sell? Out of any rapper Lil Wayne must have the most album rumors surrounding him. ‘Tha Carter IV’ has been giving dozens of rumored release dates, none of which were confirmed by Wayne or Young Money Records. More recently ‘Tha Carter IV’ was rumored to be released in November when Wayne is released from jail. Then there was talks of an EP being released, but all the was put to rest this week when reports came in that ‘I Am Not A Human Being’ will be released later this month. According to RapRadar the album was originally meant to be an EP and features songs that were meant to be on ‘Tha Carter IV’. The album will be released digitally on September 27 and physically on October 12. I have no idea why this is happening. I don’t think its smart promotional move, but as always I’m sure Wayne is just releasing it for the sake of music. But will it sell? Lil Wayne has been in jail all year, so he was not able to release new music. He is one of the smartest men in music because he set up a plan that would ensure that his presence would not be missed. He released videos from his ‘Rebirth’ album periodically, and was still featured on songs that were recorded before his incarceration. For any artist, a long absence from the mic is never good because the general public may lose interest. Releasing videos kept his name on the blogs and kept his fans happy. ‘I Am Not A Human Being’ is interesting because it is full of material that was made before Wayne’s incarceration. I wonder if it will sound dated or not. The first single, ‘Right Above It’, had a lofty debut at 6 on the Hot 100, proving that Wayne still has it in him, but the song was very generic, and far from impressive. I hope that the albums content is better than this because the song left me disappointed. The song quickly fell off the charts, and has not been put on heavy radio rotation. When I question Wayne’s ability to sell this time around I don’t question first weeks sales, I question the longevity of the album. With ‘Right Above It’ going straight to number 1 on itunes I know that Lil Wayne will see because of his name alone initially. The public was excited to see him as a lead artist on a track again. ‘Right Above It’ fell down the top 10 as the week went on though. With little radio play the song could not sustain a healthy position on itunes, thus leading to a decline in sales. His last album, ‘Rebirth’, had a similar fate. Releasing the album on two different dates with two different methods will also hurt the first week sales. Based off of digital sales alone it may be hard for Wayne to even debut in the top 5. A successful first week of sales always combines digital and physical sales. Hopefully ‘Tha Carter IV’ will have a better promotion plan. Wayne should have kept this album as an EP, so he won’t have a low selling album to his name. With no single in heavy rotation on the radio, no videos out, and a split release dates it will be hard for ‘I Am Not A Human Being’ to make a significant impact on the charts. How do you think Wayne will sell?